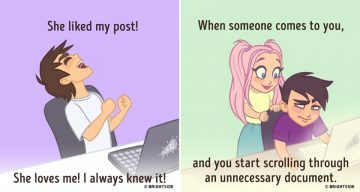 DDB Singapore has come up with a witty campaign for the Breast Cancer Foundation by leveraging social media in more ways than one. 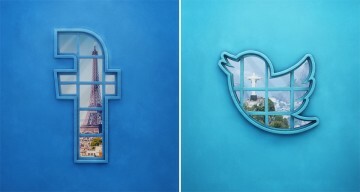 The three-ad series shows the Facebook, Twitter and Instagram logos tweaked to resemble the shape of a hand touching a breast. The tagline at the bottom reads: “If only you checked your breasts as often” with supporting body copy urging women to do a self-examination regularly and relevant information on the same. Check them out below. The Breast Cancer Foundation is appealing to the social media giants to use these logos during October, which is Breast Cancer Awareness Month. A question that also comes to mind is wether they took permission before tweaking these logos or does this come under Fair Use (parody, non-profit or educational). 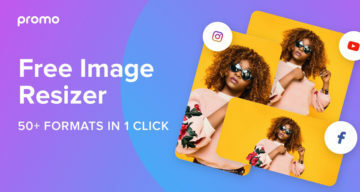 What’s your take on this campaign? Share this post and your views in the comments below. 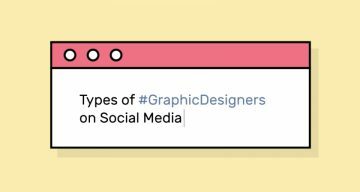 8 Types Of Graphic Designers On Social Media, Which One Are You?